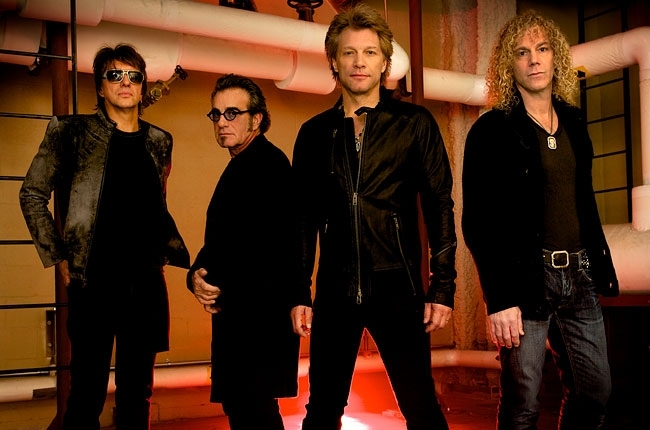 Drummer Tico Torres' emergency appendectomy in Mexico City has forced Bon Jovi to postpone concert dates. The band postponed Tuesday's show in Mexico City after Torres checked into the American British Cowdary Hospital. Jon Bon Jovi says in a Facebook post the band is staying with Torres until he is released from the hospital. Bon Jovi apologized to fans who might have been inconvenienced or were traveling to the concerts in Mexico City, Santiago, Chile, and Buenos Aires, Argentina. The band's website says concerts in those cities have been rescheduled for later this month. Bon Jovi said Torres wanted to play Tuesday's gig after the surgery "but the doctors prevailed." The band is scheduled to return to the road Sept. 20 in Rio De Janeiro, Brazil.